Made from jarrah, we’ve done all the machining to fit the blade and screws. You need only glue in the brass wear strip and shape the handles to fit your hands. Our design includes blade-adjustment set screws, hex key, brass thumb screws and a HOCK blade. Price will be $80. These won’t be available anywhere until WIA. After that they’ll be available at HOCKTOOLS.com. Linda and I hope to see you in Cincinnati! 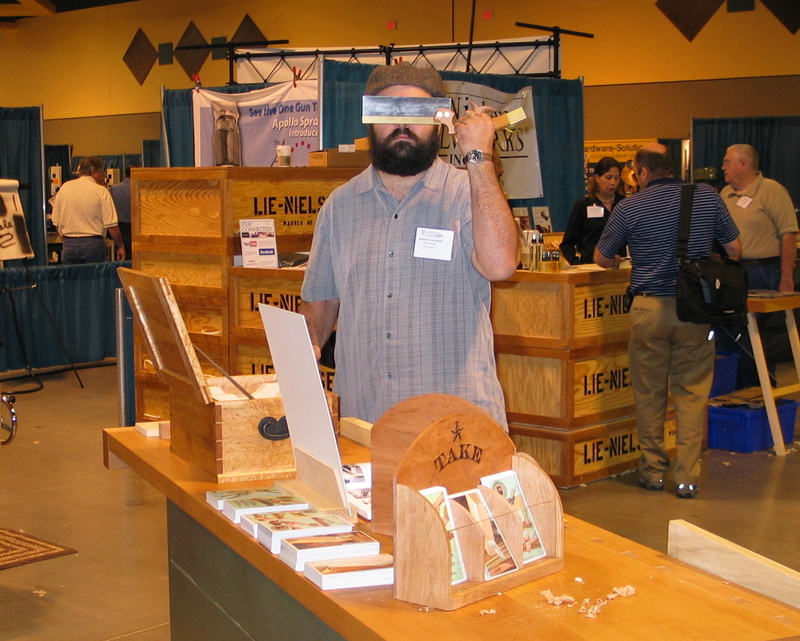 Author Ron HockPosted on September 14, 2011 1 Comment on New Kits for WIA! WIA Discount Coupon — Save Two Bucks! Please find attached a coupon that you can distribute to friends, customers or anyone of your choosing offering a $2 discount off admission price at the door for the Marketplace. If you have any questions, feel free to let us know. Hey, two bucks is two bucks so print it out, copy it and pass it around and everyone can save the price of a beer (coffee?) at the WIA Marketplace. Linda and I are getting excited! 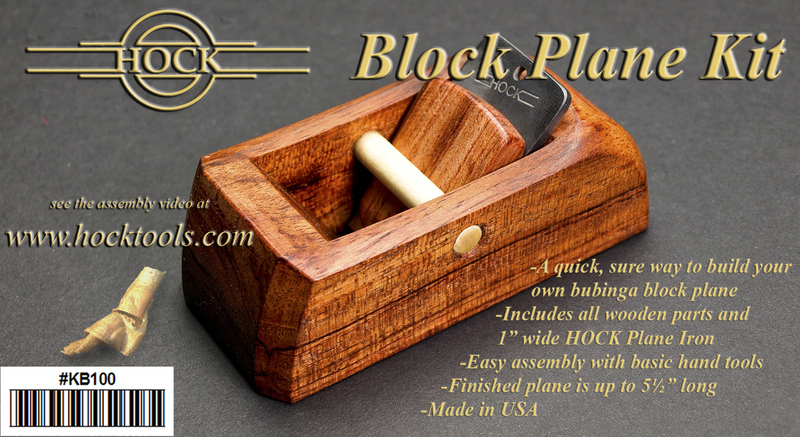 We’re bringing blades, of course, and two new kits (small block plane and wooden spokeshave — not even on the website yet) as well as some HOCK hats and tees! When in Cincinnati, be sure to try some goetta. I got hooked last year. You may have to ask around but it’s worth it. Pure Cinci. Author Ron HockPosted on September 12, 2011 1 Comment on WIA Discount Coupon — Save Two Bucks!